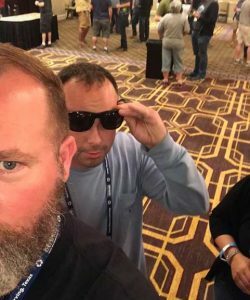 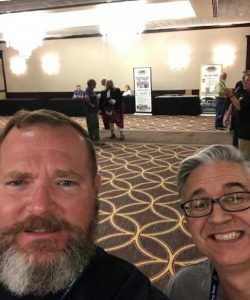 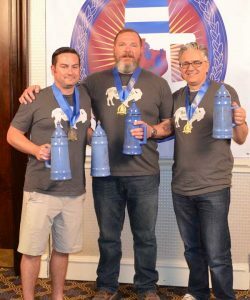 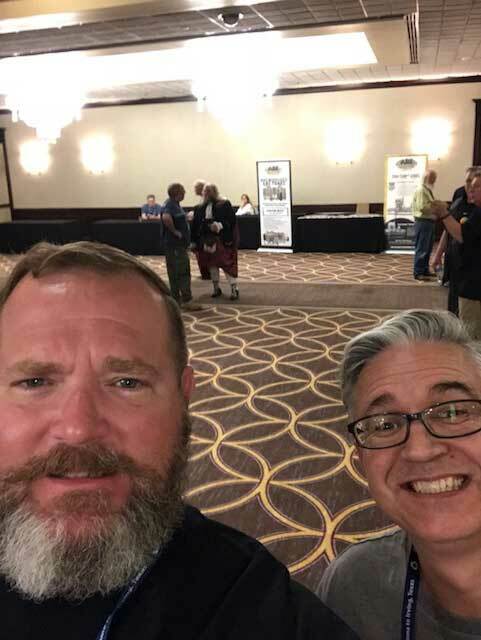 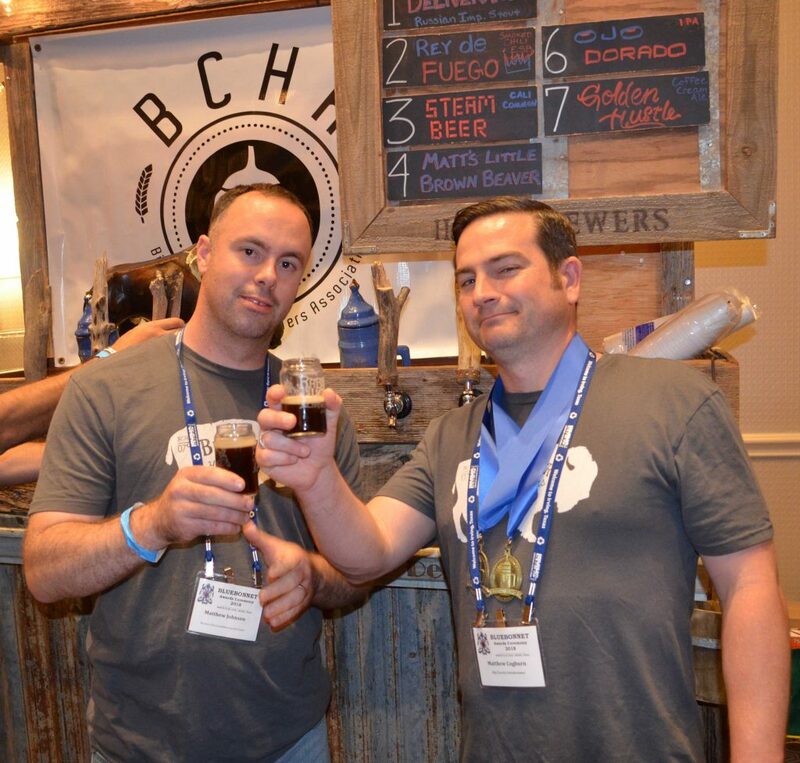 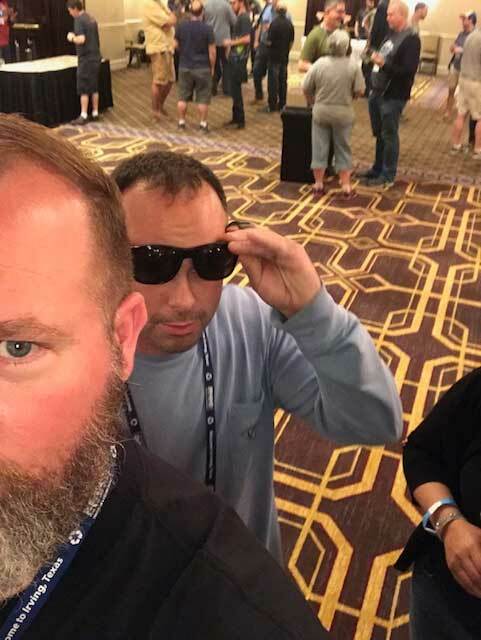 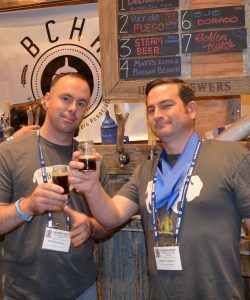 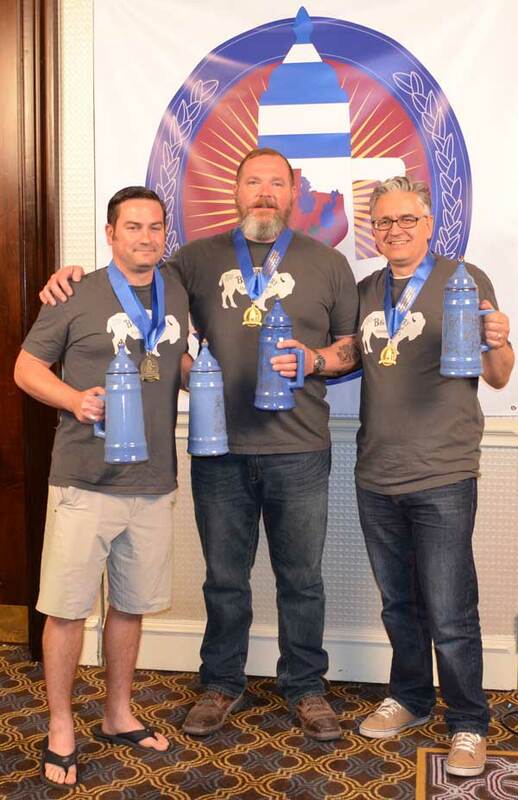 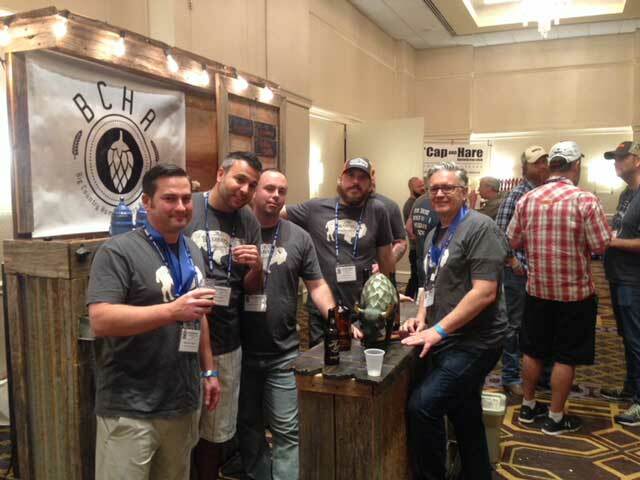 We are sanctioned by the American Homebrewers Association (AHA) and plan to participate in many AHA sanctioned events throughout the years to come. 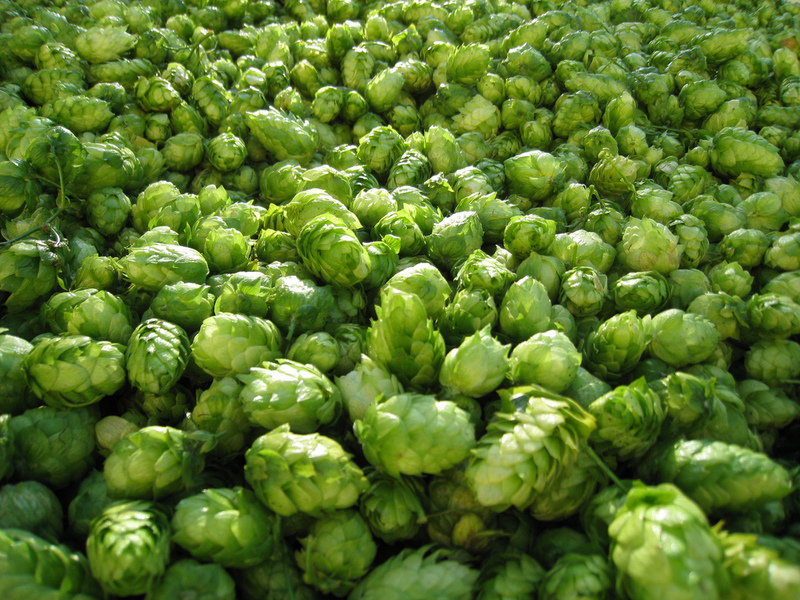 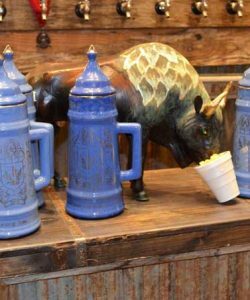 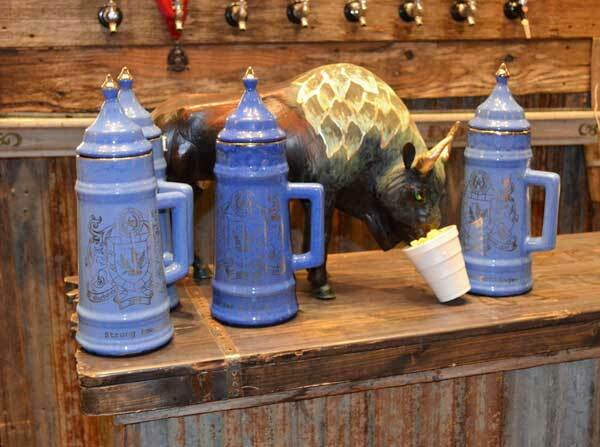 We provide instruction and information into the brewing process, its history, beer styles and just craft brewing in general. 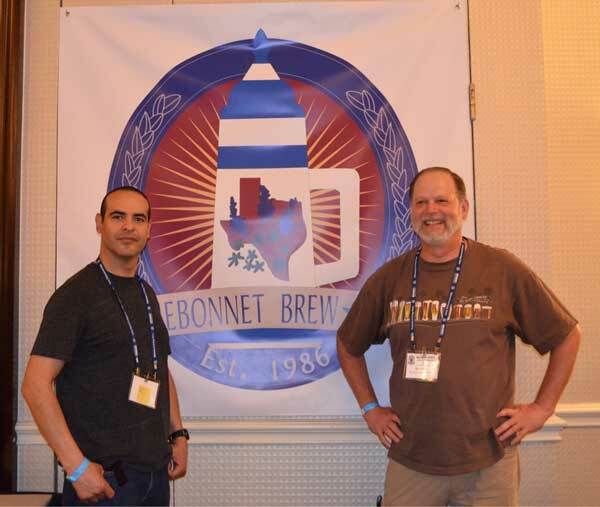 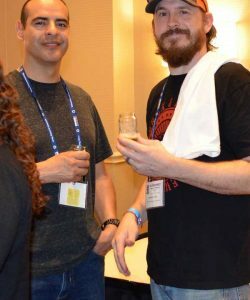 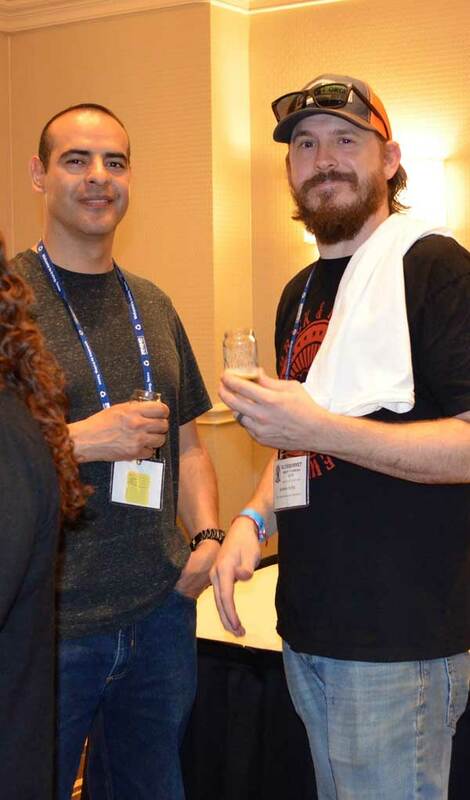 Several of our members are award-winning homebrewers and have a wealth of knowledge in the homebrewing hobby. 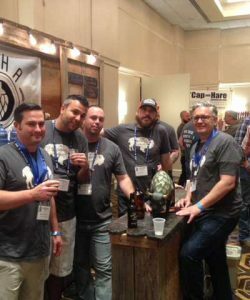 Members of the Big Country Homebrewers hope to form lasting friendships and to stimulate a love for handcrafted beer in the Big Country. 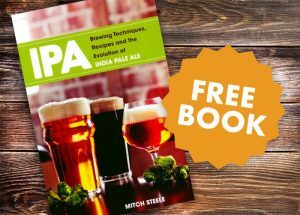 Just enter the code IPABOOK when checking out to get your free copy. 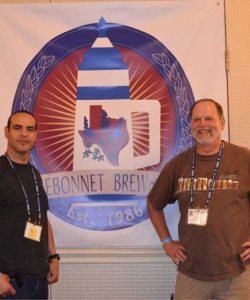 Ingredient discounts at Texas Brewing Inc., Keg Connection and Homebrew Supply.